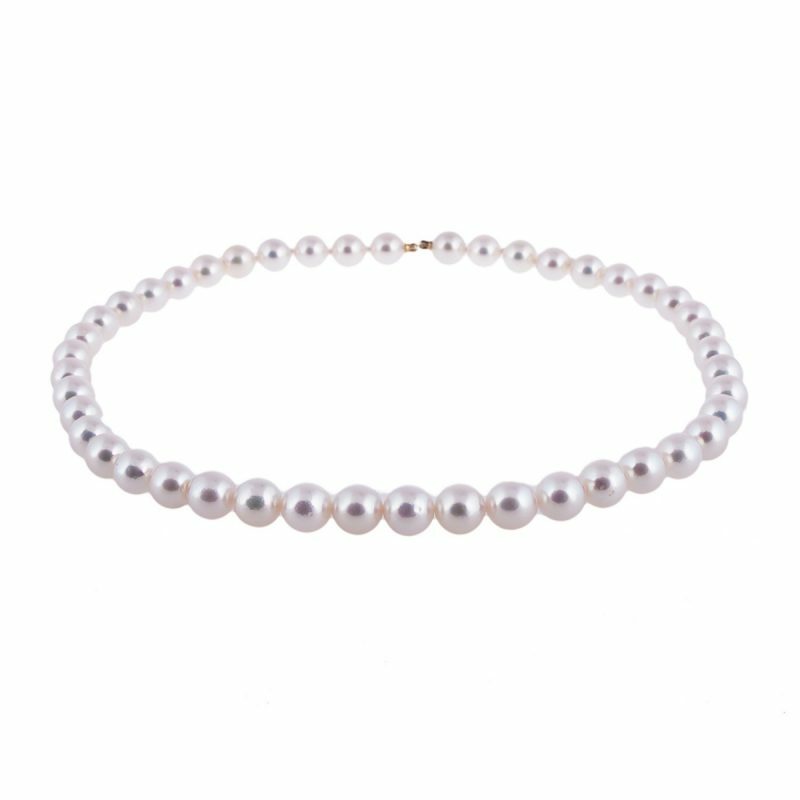 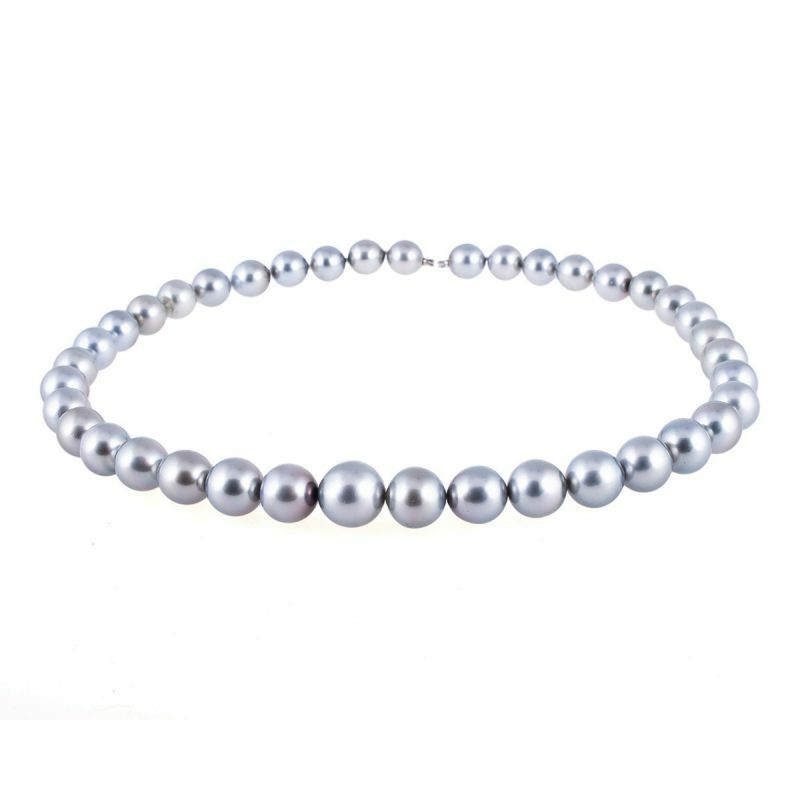 This beautiful 7-7.5mm cultured pearl strand is designed to shimmer and radiate timeless beauty. 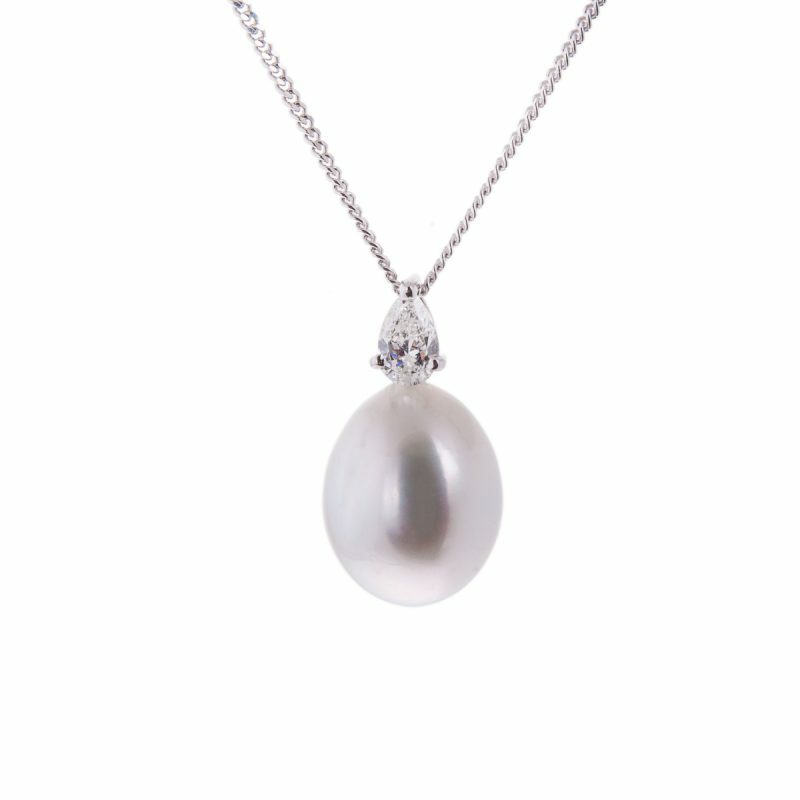 This iconic Akoya pearl has been a symbol of purity and hope, perfect as a wedding necklace. 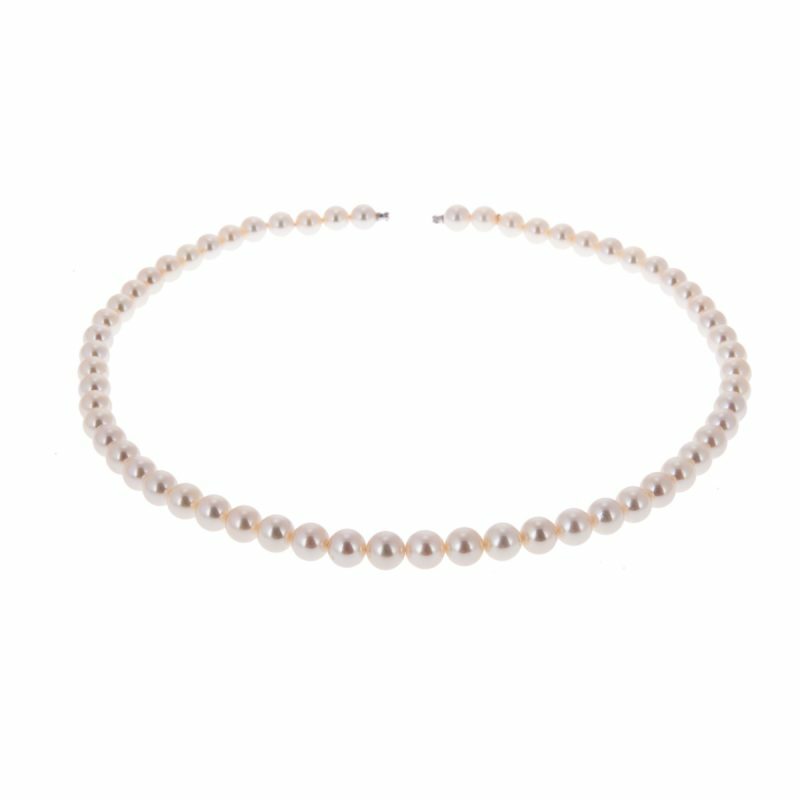 The look can be altered by adding different clasps to create a very versatile piece of jewellery you will treasure for ever.